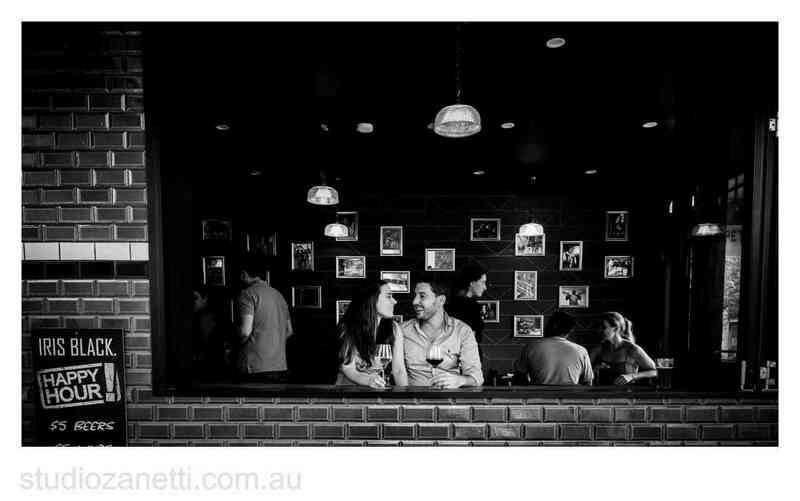 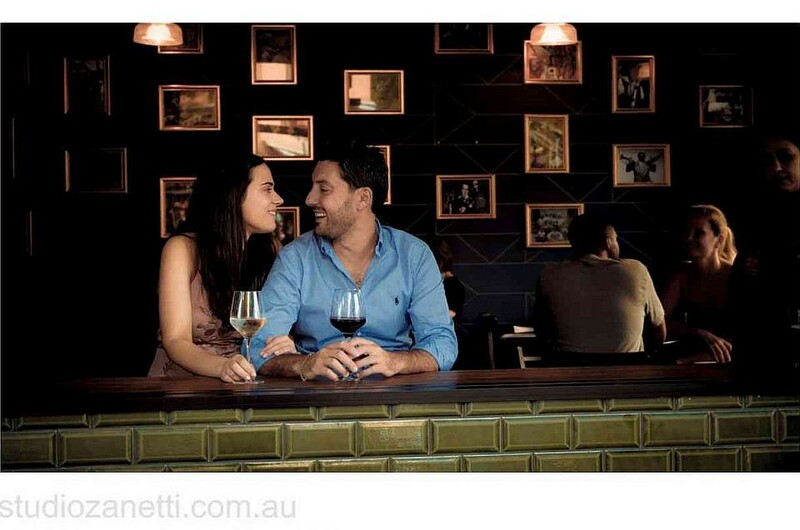 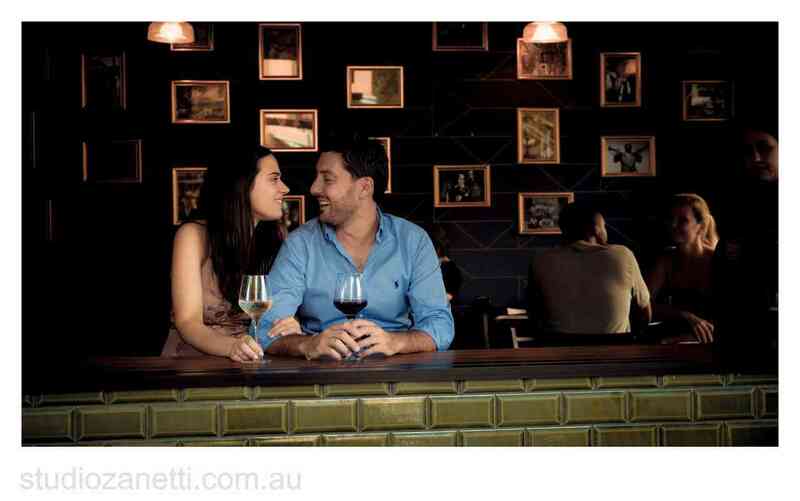 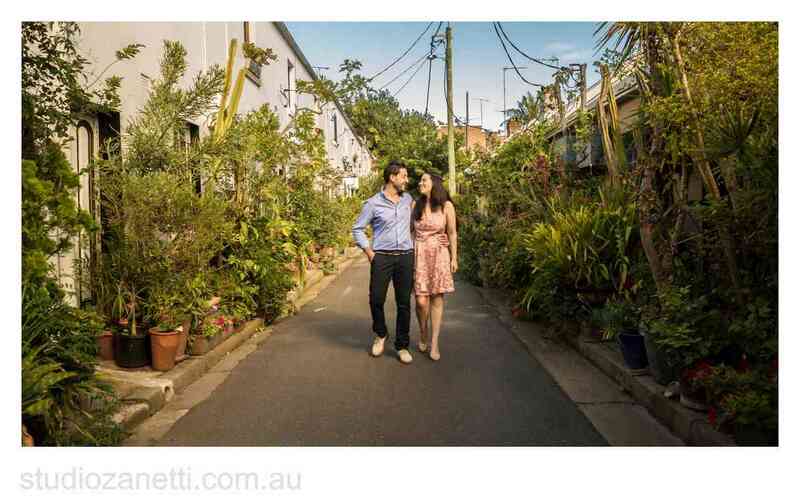 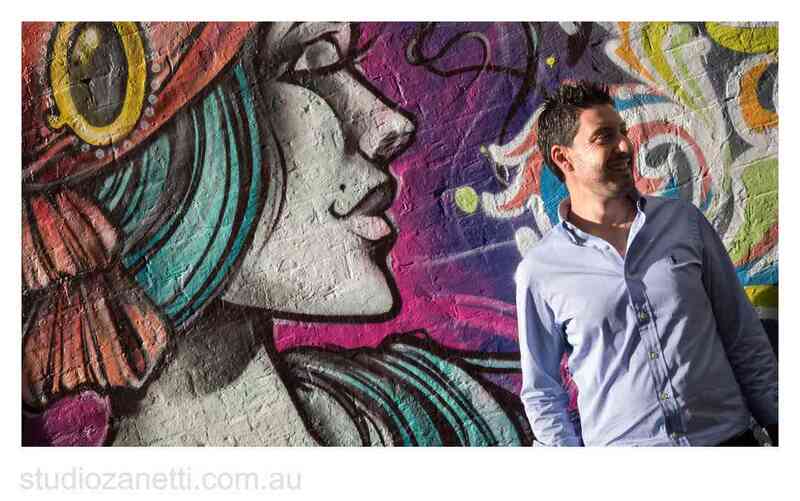 Had a great Sydney summer afternoon with romantic Italian couple Adriana and Carlos taking photos and visiting some great wine-bars along the way in Surry Hills. 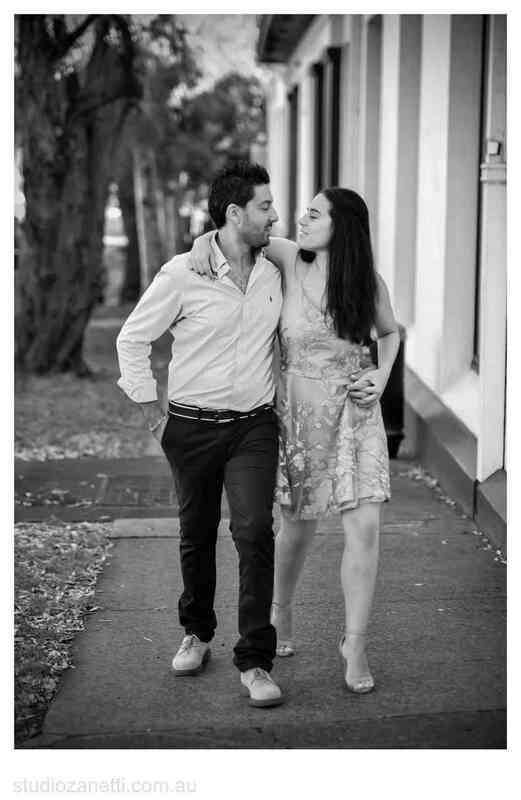 I’m looking forwards to your wedding coming up in a few weeks time. 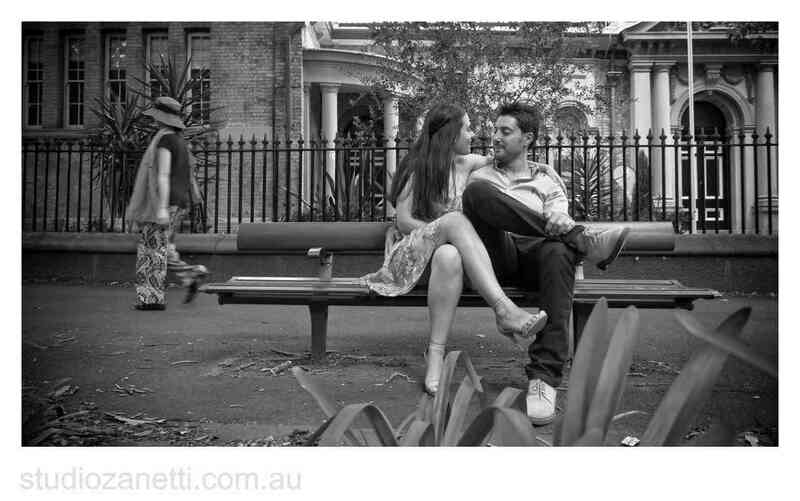 That’s Amore.